Cheer on for the La Liga champions! 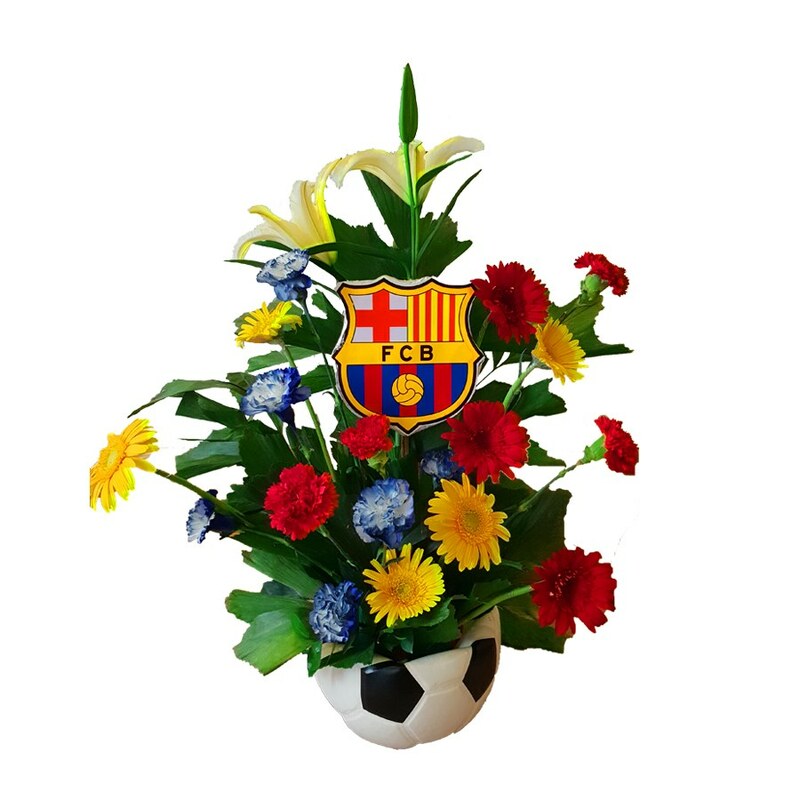 Surprise a fellow team supporter of Barca with this brilliantly deep-colored bouquet. With the perfect blend of fiery red and a bold blue along with the extravagance of yellow, the bouquet serves it purpose. 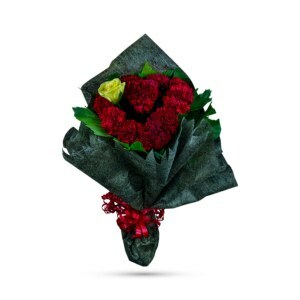 Now you’ve the option to customize your own bouquet too! The best way to excite a football fan is to gift something of the team s/he support or of the rival team. So what are you waiting for!! 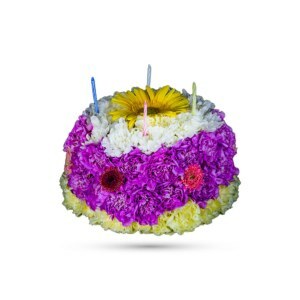 This unique football themed flower arrangement will definitely delight the receiver. So order NOW! 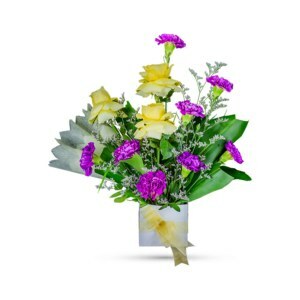 Just choose any bouquet and mention the football club/ country in the “Order Notes” field in checkout. The bouquet will be customized with the logo/ flag printed with flowers which matches the color theme of the football club/country in a football base. 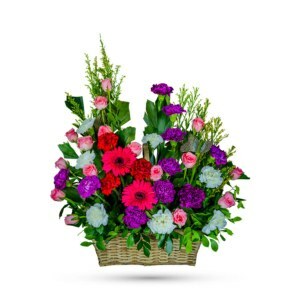 Don’t forget to send a personalized message with this bouquet as we will provide a complimentary card. Please feel right to us in our facebook page https://www.facebook.com/paprii.florist/ in case of any query or support required. Note: The flowers and color of flowers will vary depending on the football club/ country you choose. Paprii.com’s designer will choose the best fit.